Beautifully told in short, episodic passages - sometimes I could read just one in a sitting - we follow the horrific experience of a young woman eagerly looking forward to her secondary studies who is kidnapped by the Boko Haram. After witnessing the murder of her father and uncles, she and her little brother are taken along with several of her friends to a camp. She is a slave, starved and beaten, until "married" to a Boko Haram fighter. 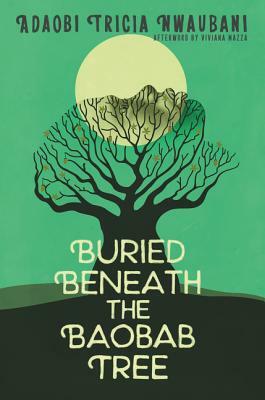 This horrific tale, based on real crimes, portrays strength and resilience in the face of deeply troubling atrocities.